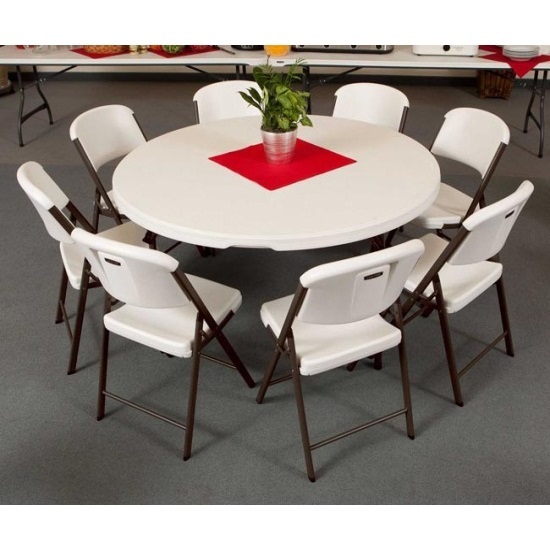 Need a quick seating solution for a family gathering? 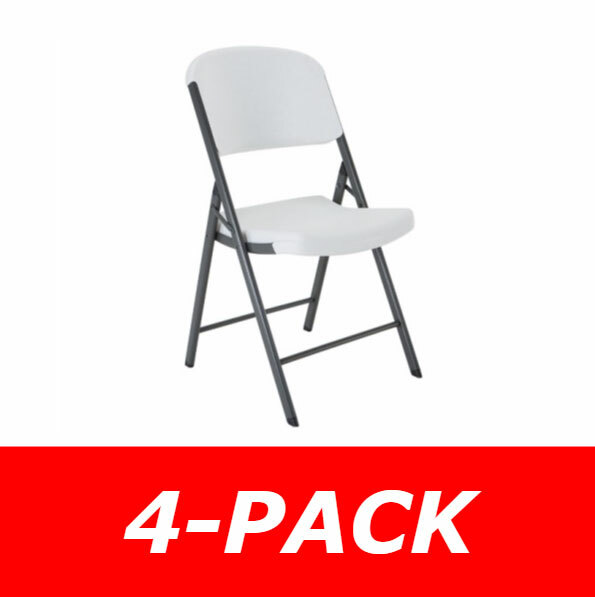 This package of 1 table and 8 folding chairs fits the bill. 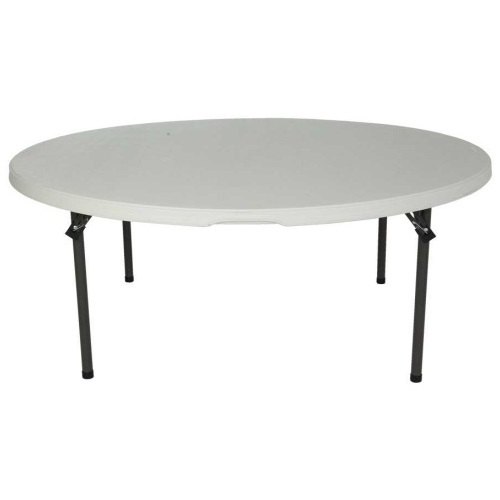 The table 280301 features a 60 inch diameter round plastic table top and a powder-coated steel frame. 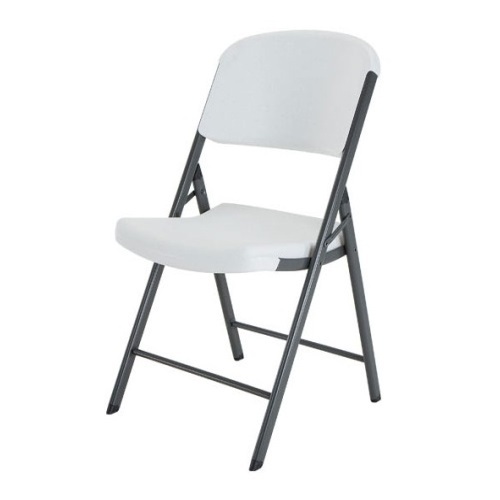 The chairs feature a plastic seat and back and a powder-coated steel frame. Q: Do they make these tables with an umbrella hole, and if so, do you carry any? A: Unfortunately, they do not. This product ships from the warehouse in Clearfield, Utah via an ltl freight carrier for a curbside delivery. This type of delivery requires the customer to be present to sign for the shipment and to move the product wherever needed on the delivery property. The driver will not assist with moving the shipment onto the delivery property. Delivery appointments are scheduled through the freight company before delivery is attempted. You can wait for the freight company to contact you to schedule the delivery appointment, or you can contact the freight company to schedule the appointment once you have the tracking information for the shipment. Please note that your road must be accessible by a semi-truck for this product to be delivered.